Essays in Philosophy and Yoga, volume thirteen of THE COMPLETE WORKS OF SRI AUROBINDO, is now also available as an independent book. 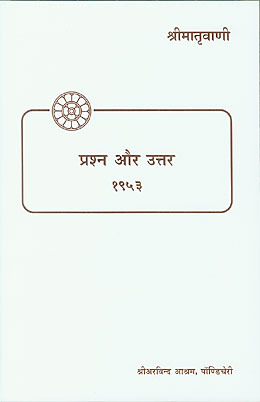 It contains those short prose works that deal with aspects of spiritual philosophy and yoga written by Sri Aurobindo between 1909 and 1950 and published during his lifetime. Divided into five parts, the works are arranged chronologically and by original place of publication. 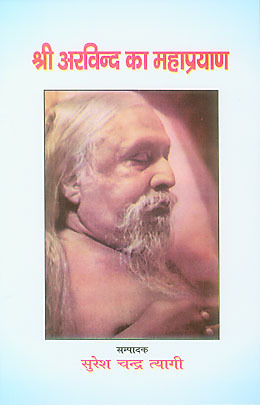 Part I contains essays from the Karmayogin (1909–10), a weekly review edited and primarily written by Sri Aurobindo. 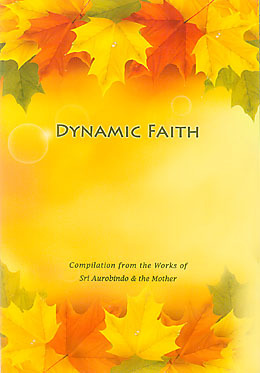 Most of the contents of the Karmayogin are published in volume eight of THE COMPLETE WORKS OF SRI AUROBINDO. The fourteen pieces included in the present volume deal with philosophical and yogic subjects rather than with politics or literature. Part II is the early work (circa 1912) The Yoga and Its Objects. 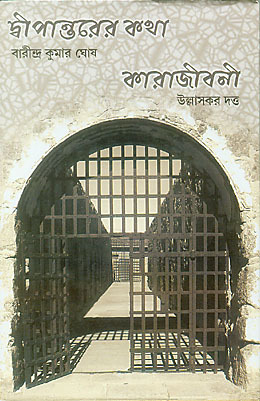 The third part contains writings from the Arya (1914–21). The prose works included here are listed under the headings “Notes on the Arya”, “On Ideals and Progress”, “The Superman”, “Evolution”, “Thoughts and Glimpses”, “Heraclitus”, “The Problem of Rebirth”, and “Other Writings from the Arya”, notably the summaries or “arguments” which preceded fifteen chapters of The Life Divine when it was originally serialised. Part IV is a long essay titled “Ourselves” published in 1920 in The Standard Bearer, a monthly journal brought out by a group then working under Sri Aurobindo’s inspiration in Chandernagore. 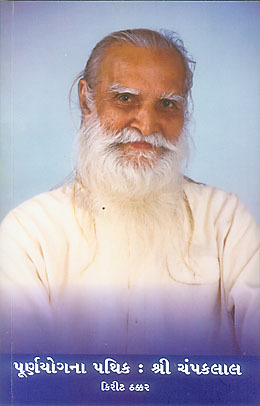 The book concludes with the series of eight essays on the supramental manifestation written in 1949–50 and first published in the quarterly Bulletin of Physical Education. In 1971 most of the contents of the present volume were published in The Supramental Manifestation and Other Writings, volume sixteen of the Sri Aurobindo Birth Centenary Library. A new, rearranged and slightly enlarged edition was brought out in 1989. 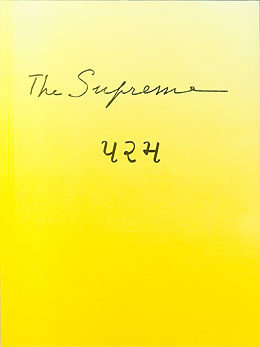 The present edition is the first to be published under the title Essays in Philosophy and Yoga (adapted from the title of a proposed collection, “Essays in Yoga”, found in two of Sri Aurobindo’s notebooks). It contains all the contents of The Supramental Manifestation and Other Writings as well as some writings that appeared in other volumes of the Centenary Library. 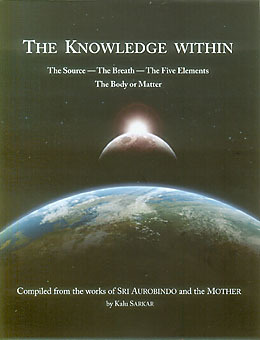 Other publications introduced in this issue include The Knowledge Within, a compilation from the works of Sri Aurobindo and the Mother that approaches the discovery of the higher knowledge concealed in our Self as the key to establishing harmony and good health in both mind and body, making them fit instruments to receive and manifest the higher consciousness. The passages in the book shed light on the inner principles at work in our life at all levels and provide a secure basis for the health and healing exercises, illustrated with sixty colour photographs, which are included at the end. Management by Consciousness looks at the Mother’s way of working, based largely on the author’s analysis of his personal experience while at the Ashram, and describes four essential principles of management by consciousness as wisdom, power, harmony, and perfection. 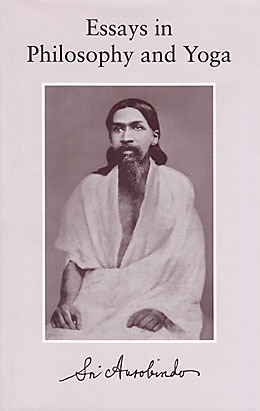 Narendra Nath Dasgupta is a portrait of an early disciple, characterised by Sri Aurobindo as being “as firm as a rock” and by the Mother as “a man who lived his whole life with the idea of serving Sri Aurobindo”. 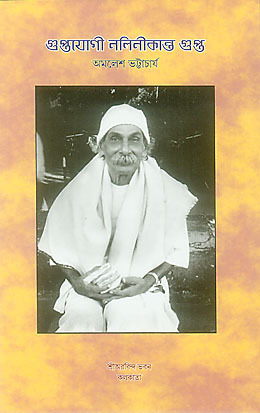 This collection of short prose works, written by Sri Aurobindo between 1909 and 1950 and published during his lifetime, deals primarily with aspects of spiritual philosophy and yoga. Arranged chronologically and by original place of publication, the volume begins with essays from the Karmayogin, followed by the early work The Yoga and Its Objects. The third part contains writings from the Arya, including essays on Heraclitus, evolution, rebirth, and karma, and other pieces such as the summaries or “arguments” which preceded fifteen chapters of The Life Divine when it was originally serialised. The fourth part is a long essay published in 1920 in The Standard Bearer. 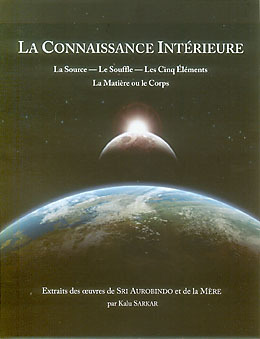 The book concludes with the series of essays on the supramental manifestation written in 1949–50. Most of the works in this volume were formerly published together under the title The Supramental Manifestation and Other Writings. 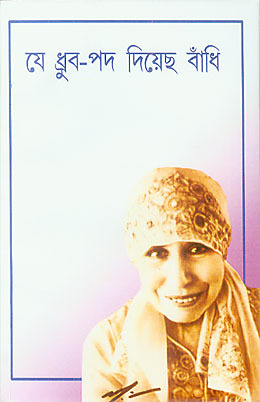 Through passages from the works of Sri Aurobindo and the Mother the compiler reveals the importance of discovering the higher knowledge concealed in our Self for establishing harmony and good health in both mind and body. Selections also deal with pranic energy and the practice of pranayama, the five elemental states of matter – ether, air, fire, water, and earth –, and the education and training of the senses for a change of consciousness. The final section includes colour photographs illustrating respiratory exercises, important acupressure points for relief of pain, and therapeutic asanas for increasing flexibility and strengthening parts of the body. 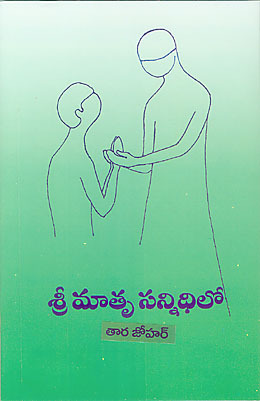 Using his own experiences of the Mother’s ways of dealing with people and resources and citing examples from the Mother’s own words, the author of this booklet, which was originally delivered as a talk, tries to see what general principles of management can be gathered from an analysis of her way of working. He describes these four essential principles of management by consciousness as wisdom, power, harmony, and perfection. 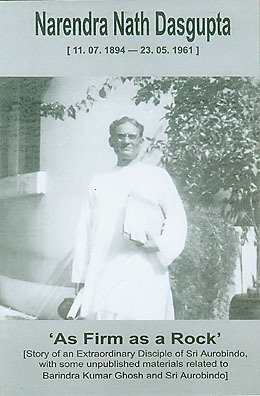 This portrait of Naren Dasgupta, of which the final third is written in Bengali, includes selections from his daughter Preeti’s memoirs, some unpublished correspondence with Sri Aurobindo and with Barindra Kumar Ghose, Naren Dasgupta’s 1940 review of The Life Divine originally printed in the Hindustan Standard, a few of his conversations with Sri Aurobindo, and some diary excerpts. The Mother held a Wednesday evening class with the students, teachers, and sadhaks of the Ashram. She began by reading out a passage from one of her works and then, speaking in French, she commented on the passage and answered questions from the group gathered around her. Some of these talks were noted down by disciples and the rest were tape-recorded; all were published in English under the rubric “Questions and Answers”. They cover topics as diverse as sleep and dreams, the psychic being, music and art, determinism and freedom, and religion and the spiritual life. 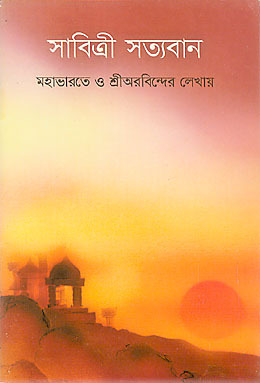 This volume has been re-published after a long time. 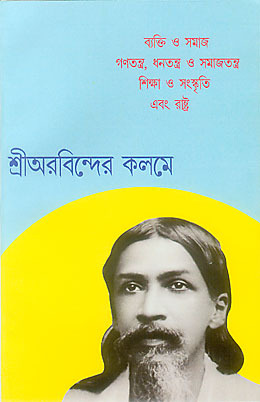 Barindra Ghose, Sri Aurobindo’s younger brother, was sentenced to death in 1909 in the Alipore Bomb Case, a sentence later commuted to transportation for life in the Cellular Jail at Port Blair in the Andamans. He was released from there in January 1920 as part of a general amnesty. 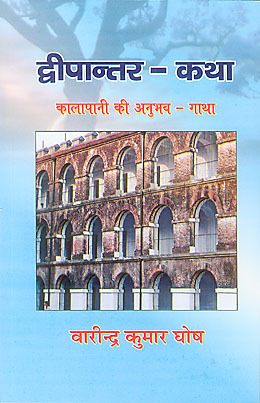 Told with honesty and humour, this book is the story of his imprisonment with some of his fellow revolutionaries, from the Alipore Jail to the hold of the SS Maharaja to the Cellular Jail and a hard life of deprivation, forced labour, and humiliation by the prison authorities. 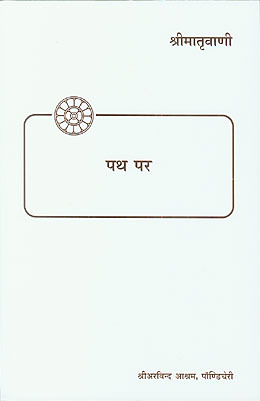 This book is an annotated collection of correspondence, messages, and conversations of the Mother with Tara Jauhar, who spent many years in close proximity to the Mother. Each section, such as the ones on education, sadhana and life, meditations with the Mother, and flowers, begins with an introduction by Tara which provides a context for the selection of correspondence pertaining to the theme. These letters and conversations reveal how the Mother lovingly and patiently helped and guided this young girl towards the discovery of her inner being. S’appuyant sur des textes de Sri Aurobindo et de la Mère, l’auteur souligne l’importance qu’assume la découverte d’une connaissance supérieure, dont la source est en nous, pour établir l’harmonie et une bonne santé mentale et physique. Parmi les principaux thèmes abordés, notons : l’énergie prânique, le pranayama ou contrôle du souffle, les cinq états fondamentaux de la matière, et l’éducation des sens comme base pour un changement de conscience. La dernière partie comporte des photos en couleurs illustrant divers exercices respiratoires, des points importants de digipuncture pour soulager la douleur, et des asanas thérapeutiques destinés à assouplir et renforcer les différentes parties du corps.